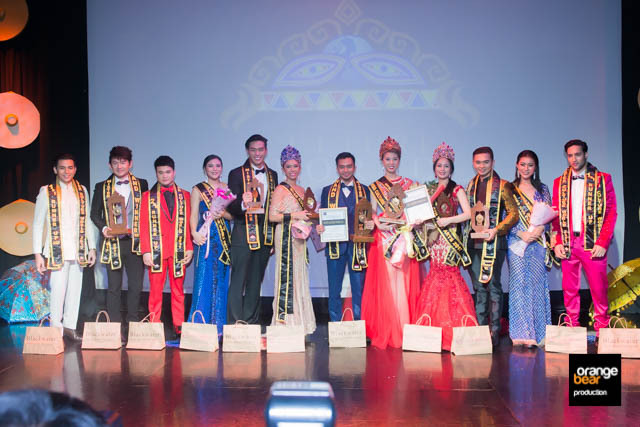 The latest Mister and Miss Culture World 2017 was held at the Teatrino in Promenade Greenhills last May 25, 2017. 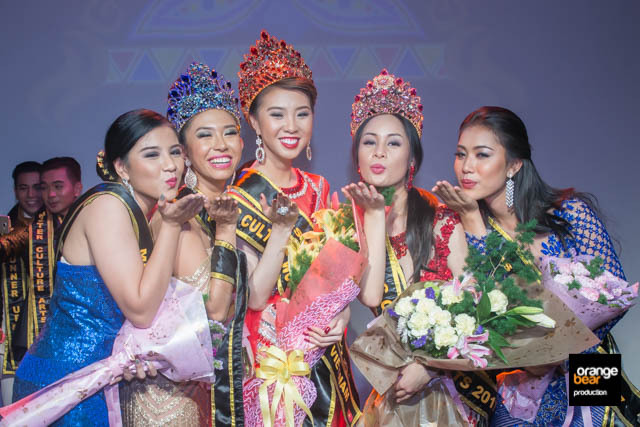 It was a very short pageant, with Ms. Philippines grabbing the top spots with Ms. Vietnam and Ms. Canada. 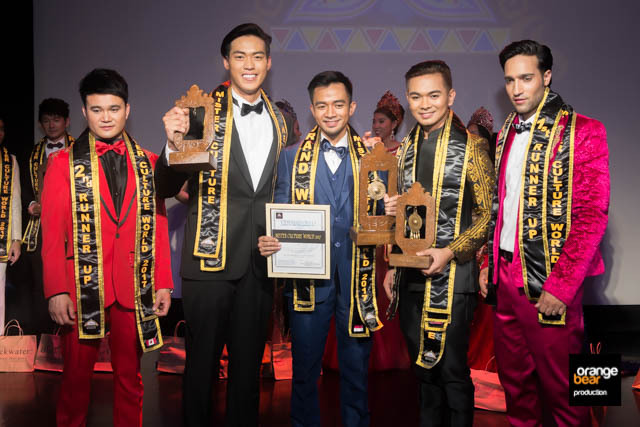 Mr. Philippines Al-Hakam Dimalanas also grabbed top spots together with Mr. Vietnam Mike Tran. and Mr. Indonesia Yoide Indra Widhanie.